Young hero Nani, is back in the reckoning with the success of his latest flick Yevade Subramanyaam. This Swapna Dutt production is doing decent business all over and according to the latest update, a few Bollywood producers have approached her for the remakes rights of this film. The universal theme of the film is the main reason for this craze and if everything goes well, it would be really interesting to see this film being remade in Hindi. 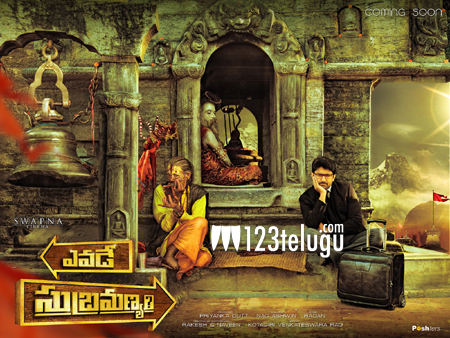 Yevade Subramanyam was directed by Nag Ashwin and has Malavika Nair and Vijay Devarakonda as the other lead actors .